If refinancing your car has been in the back of your mind, there are some important steps to take before you sign the papers. 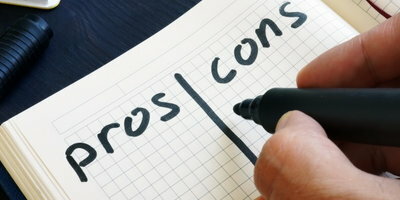 While there isn’t one “right” way to refinance, there are some common mistakes you should avoid. 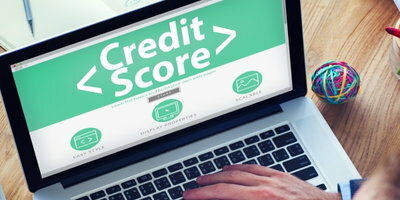 Not checking your credit score – If you don’t know what your current credit score is, how will you know if you’re able to refinance your auto loan? 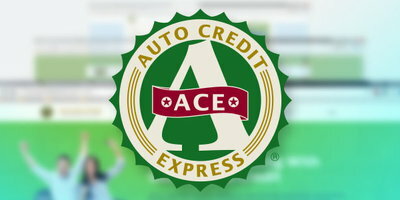 If your credit was low when you took out the initial auto loan, check to see if it’s improved. 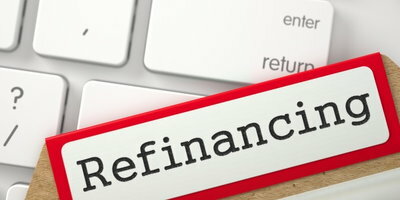 To qualify for refinancing, you typically need to have good credit or have improved your score since taking out the loan. Plus, the higher your score, the better the interest rate you’ll be offered. Refinancing too early or too late – Timing is important with refinancing. If you refinance too early into your existing loan, your credit won’t have time to improve, which may mean the new rate you get won't be different enough to make an impact. If you wait too long, most of your interest charges will have been paid and refinancing won’t make sense. Not shopping around – Shopping around is what will get you the best interest rate for your next loan. There’s no avoiding a hard inquiry when you apply for a loan, but as long as you rate shop within the given time period (generally 14 to 45 days), every application you submit will only count as one inquiry on your credit report. Take the time to seek out what many different lenders are willing to offer – you may be surprised by what you find. Extending the loan term – Be cautious about extending your loan term when refinancing. 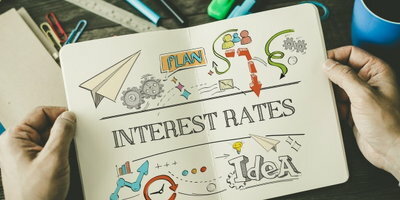 The lower monthly payments may seem attractive at first, but once you stretch the term beyond your current loan, the increased interest charges may offset any savings. 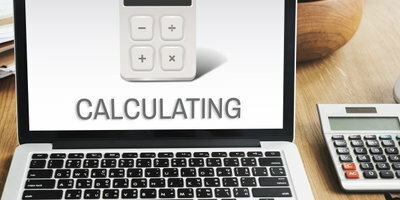 As a general rule, you should avoid extending your term when refinancing unless you can't afford your car payments and are on the brink of trouble. Not asking about fees or discounts – It’s common for any extras on your current loan to not be transferred over to your refinanced loan. Once approved, talk with your lender about any hidden costs, extra fees, and special discounts that can be applied toward the refinanced loan. If you want the best bang for your buck, it pays to ask. 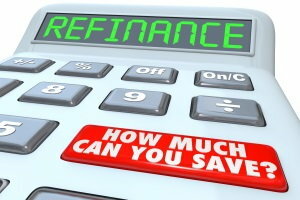 Refinancing is a great way to get a better deal compared to your old loan. Consumers choose to refinance for different reasons, but it's mainly done to save money – something that's especially effective if they’ve improved their credit since the original loan. On the other hand, if you're looking for a car loan, Auto Credit Express wants to help. We work with an extensive network of special finance dealers who can work with people who have bad credit, no credit, or credit issues like bankruptcy. Get started today by filling out our no-obligation, free auto loan request form online. 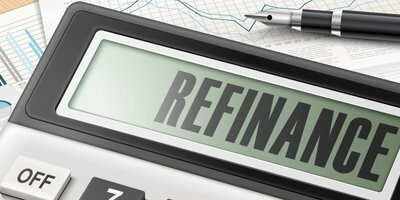 Does Refinancing a Car Loan Affect Your Credit?